Hampton Inn & Suites Wixom/Novi/Detroit, Mi is a hotel offering accommodation in Wixom. This hotel offers a 24-hour front desk. Free private parking is available on site. A Buffet breakfast is available each morning at the property. Detroit is 43 km from the hotel, while Windsor is 47 km from the property. 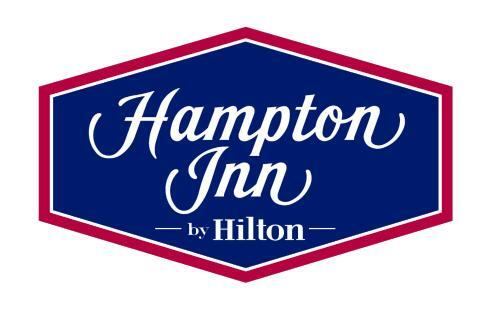 The nearest airport is Detroit Metro Airport, 36 km from Hampton Inn & Suites Wixom/Novi/Detroit, Mi. the hotel Hampton Inn & Suites Wixom/Novi/Detroit, Mi so we can give you detailed rates for the rooms in the desired period.